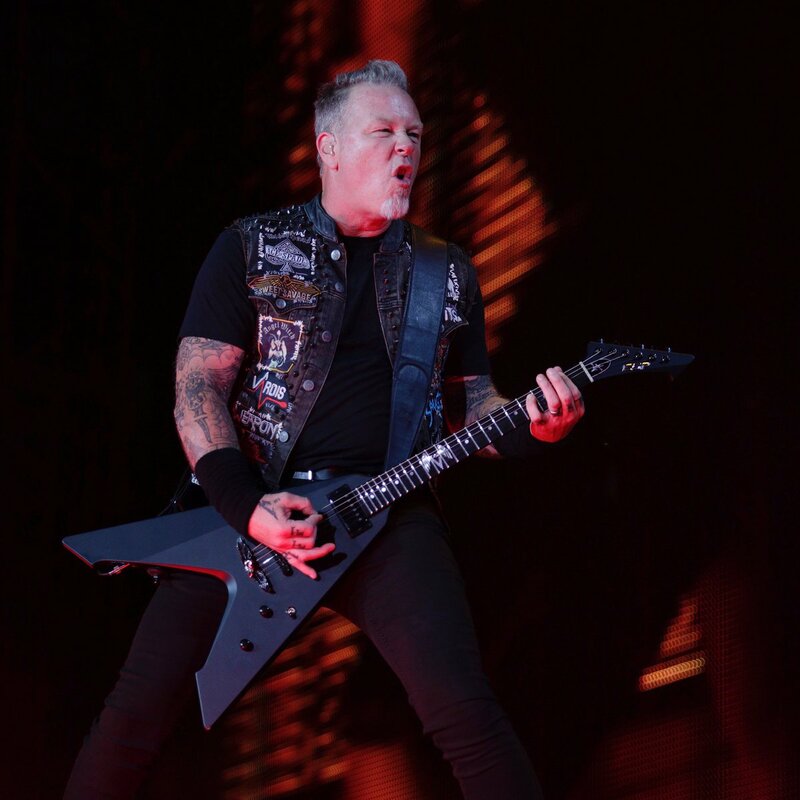 Metallica top this week’s hennemusic Hot 10. The band confirmed plans to perform on ABC-TV’s Jimmy Kimmel Live on December 14. Read all about it in this week’s top story – and watch Metallica rock the late night show here.